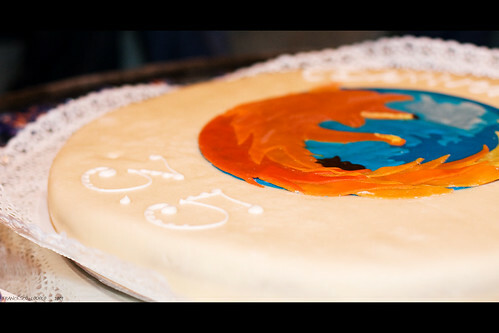 As usual, the entire set of photos of the Italian Firefox 3.5 Party is on Flickr. This entry was posted in Firefox, mozilla italia, photography, planet by flod. Bookmark the permalink. Thanks a lot to all the ones who were so kind to join us! oh if i’ve given a change to go there i will go there but its to late now,,lol anyway i will check it out some photos party in Flickr.